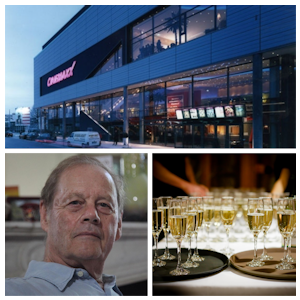 The traditional “Come Together Party” is one of the most popular events of the festival week and this year dedicated to our guest star, director Bruce Beresford. The acclaimed filmmaker will receive this years Cineways Lifetime Achievement Award. The evening will commence with the Red Carpet at 5.30 pm and after the feature film, we’d like to celebrate with you and all our guests. Experience relaxed interactions with the stars while sipping delicious cocktails in the CinemaxX Wolfsburg. Of course, there will be photo and autograph opportunities! 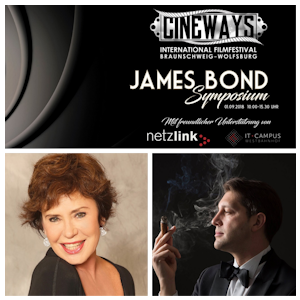 A day of experience for Bond fans: from 10:00 am to 3:30 pm you can expect an exciting program on the subject of 007 at the IT Campus Westbahnhof in Brunswick. In addition to an exclusive film about the opening of the 007 Elements cinema installation in Sölden, there will be an interesting lecture by Bond expert Danny Morgenstern about “Women in Bond films & Goofs”. 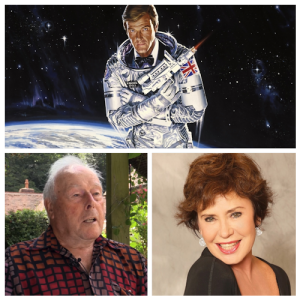 The highlight will be the big panel talk with guest star Corinne Cléry, who will tell us in detail about her career and the filming of ‘MOONRAKER’. Of course, Corinne will be available for photos and autographs. The big JAMES BOND EVENING starts at 5:30 pm this year with the world premiere of our in-house documentary, ‘FOR OUR EYES ONLY: JOHN GLEN ‘. At 8:00 pm, Roger Moore will spectacularly save the world in ‘MOONRAKER’. Our guest star Corinne Cléry will give an introduction to the film and also receive the Cineways James Bond Award. Afterwards we would like to party with you in style – of course shaken, not stirred! 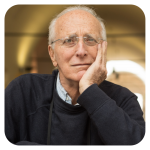 Ruggero Deodato is regarded as the master of cannibal films and inspired numerous directors such as Quentin Tarantino, Oliver Stone or Eli Roth with his controversial works. With the movie ‘MONDO CANNIBALE 2’ recently taken off the index, we have the opportunity to dedicate a double feature to director Deodato at the Delphin-Palast cinema in Wolfsburg. 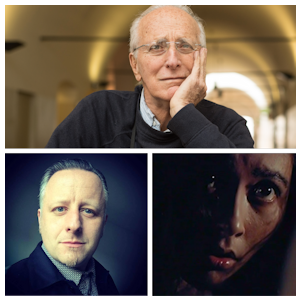 At this occasion, renowned film scholar Prof. Dr. Marcus Stiglegger will honor the work of the Italian director with a lecture entitled “I wonder who the real cannibals are? – Ruggero Deodatos cinema of the human chasms”. The second film to be screened will be ‘THE HOUSE ON THE EDGE OF THE PARK’. 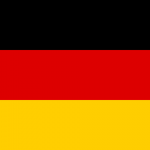 The films ‘FOR OUR EYES ONLY: JOHN GLEN’ & ‘MOONRAKER’ can only be booked as “Bond-Evening” ticket at our ticket counter at CinemaxX Wolfsburg. See opening times above for details. Online pre-sale has ended. Tickets can be purchased at the IT Campus before the screenings. Audience questions are of course expressly desired! 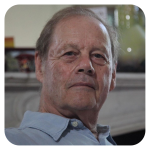 Director Bruce Beresford gives exciting insights into his extensive career, his films and experiences behind the camera. You can look forward to many interesting details and stories. At the open forum panel discussion, our star guests have the floor. Look forward to exciting insights into the international film business.